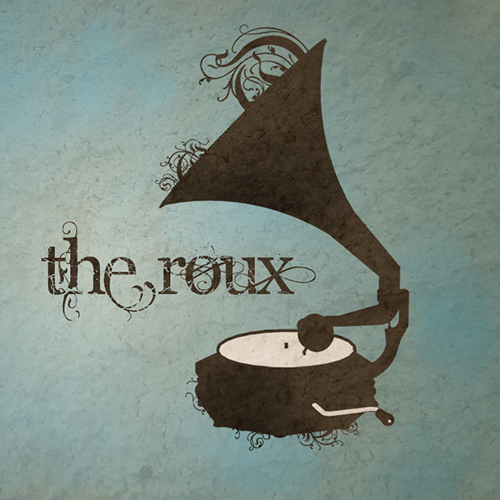 With the combination of four eclectic musical minds, The Roux began forming their unique original sound in early 2013. 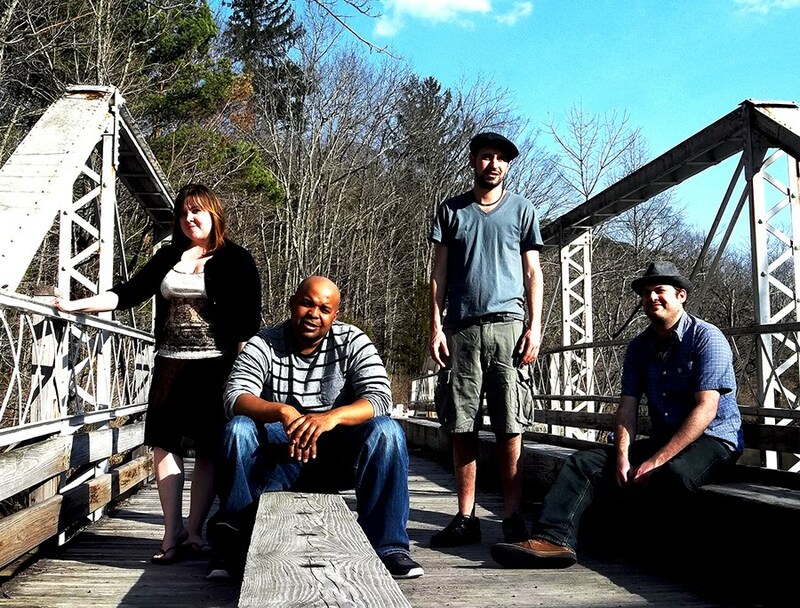 Consisting of (bassist) Allison Zettlemoyer, (lead guitarist) Mike Swiger, (percussionist) Tyrone Bradley, (vocalist/rhythm guitarist) Bill McConney, and all residing in Northeastern Pa. Painting with a broad musical palette The Roux blend shades of folk, r&b, funk, roots, and even hip-hop. In the past year they have been busy performing and gaining exposure around the tri-state area through; festivals, in-store appearances, radio play rotation, and at various bars. 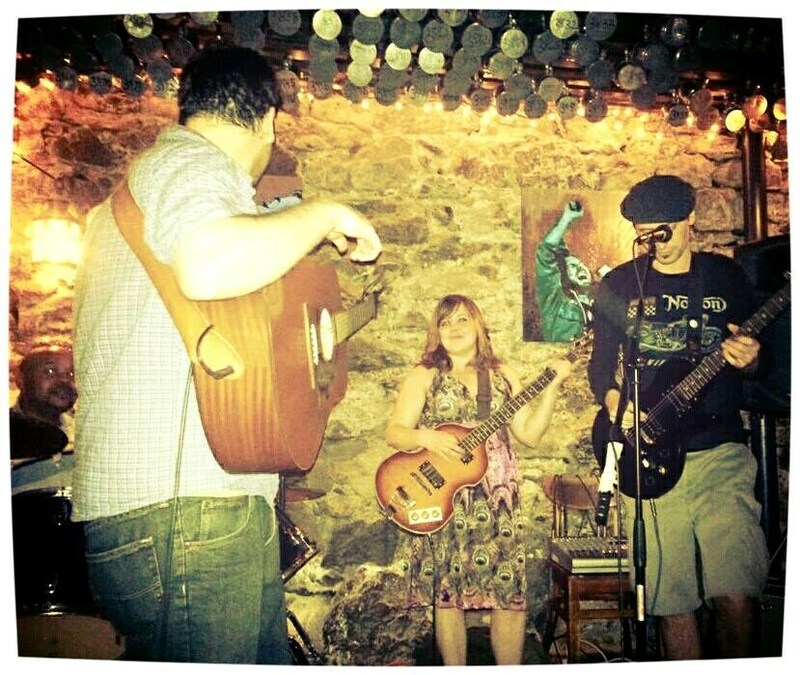 As this year winds down for most The Roux are just heating up, and will soon begin recording their debut EP for a tentative release date of spring 2015. Currently our membership allows up to only 10 mile radius, but we are available up to 100 mile distance to your event. Please note The Roux will also travel to Palmer, Bethlehem, Tatamy, Nazareth, Phillipsburg, Stockertown, Lehigh Valley, Bath, Durham, Martins Creek, Hellertown, Riegelsville, Springtown, Bloomsbury, Kintnersville, Stewartsville, Allentown, Catasauqua, Milford, Ferndale, Wind Gap, Ackermanville, Coplay, Flicksville, Neffs, Northampton, Pen Argyl, Revere, Whitehall, Bangor.